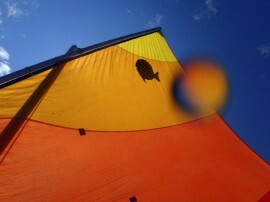 SanDiegoSailing.com is the #1 Visitor’s and Local’s Resource for San Diego Sailing! Truly experience San Diego with amazing sailing tours. From bay sightseeing, to whale watching, to relaxing sunset cruises, and much more! 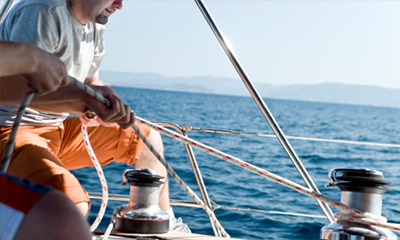 Whether you’re a skipper looking for crew, or you’re looking to crew on a local sailboat, our completely free crew listings are a great resource! 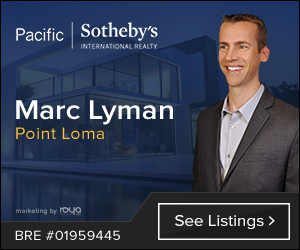 Get a live view of Point Loma, San Diego Yacht Club, Shelter Island, San Diego Bay, Coronado and the famous Coronado Bridge. 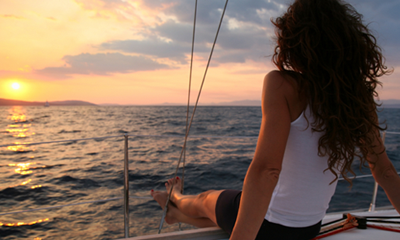 Our FREE sailing charter referral service will match you with an ideal reputable charter company. 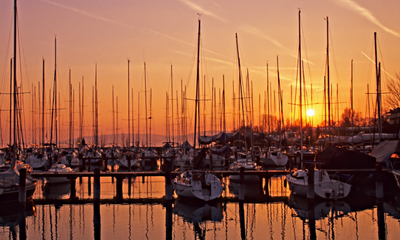 Find a local sailboat to crew on, or find crew for your sailboat – completely FREE! Get a live view of scenic San Diego Bay 24 hours a day! 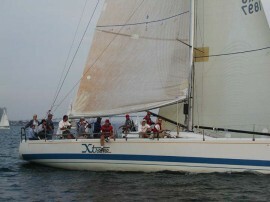 My family had a wonderful time on the sailboat SanDiegoSailing.com put us in touch with. The captain was just great! The sailboat was beautiful and the price for the sail was well worth it! My daughter (15) took the wheel and sailed under the captain’s instruction. The Sailing excursion was the highlight of our vacation to Coronado Island! Our sailing experience was everything we hoped it would be, and more! The captain and his wife were more than accommodating and the sailboat was first class. I would highly recommend this service to others who are hoping to experience what sailing in San Diego has to offer.